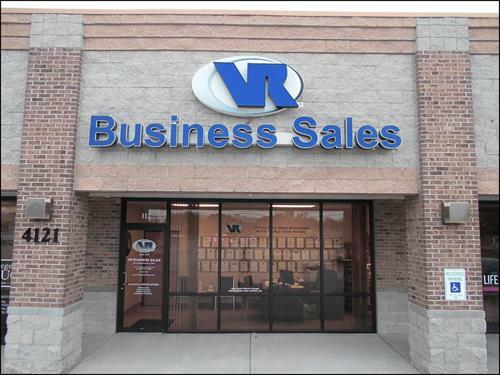 VR BUSINESS SALES is the oldest, largest, and most successful professional business intermediary firm in the U.S., with offices across the country and around the world. The Springfield-Branson office, located in Springfield, Missouri, specializes in the ownership transfer of privately-held businesses with up to $40 million in revenue, and franchise resales. We offer a no-cost, no-obligation, professional business valuation to business owners within 200 miles of our office. VR charges no up-front fees when selling a business. Please see our website for referrals, our current businesses for sale, a list of some of the businesses we have sold, and more information about our company. If selling your business might be a possibility in the next few years, please allow us to discuss with you the processes of getting a business ready for sale and developing an exit strategy. In addition, we’ll provide an accurate valuation of your business now, and each year until it is taken to market, all at no cost. For business owners looking to expand, we can also help find suitable acquisition candidates. Our office is on Fremont Avenue just north of Republic Road. It is in the same shopping center as Koriya Restaurant.